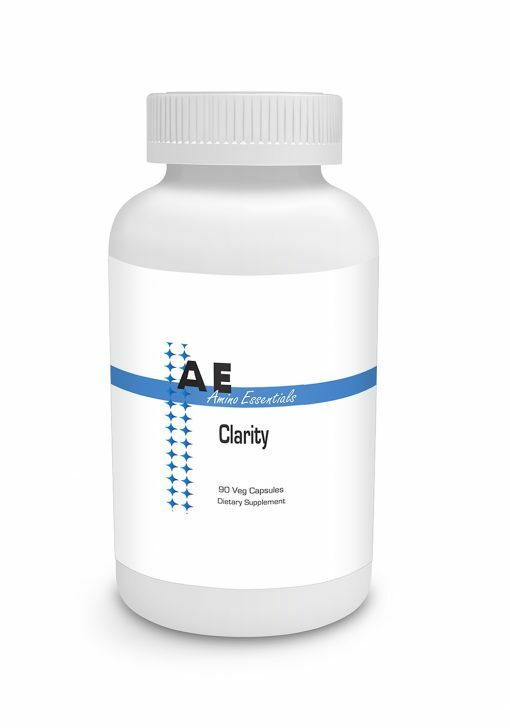 Clarity 90VCaps - Your Health Inc.
Feel more alert and motivated! Norepinephrine and Dopamine are key neurotransmitters for the maintenance of alertness and mental acuity while promoting a feeling of general well being. 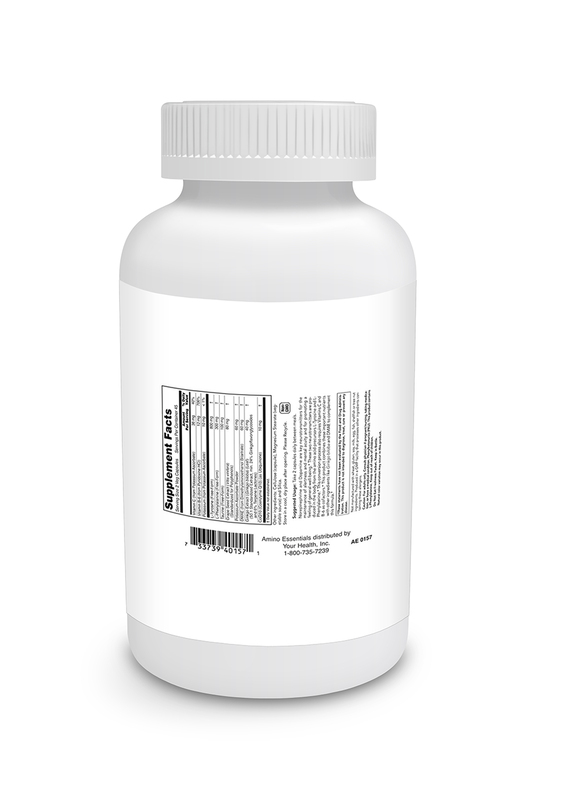 These two neurotransmitters are produced by the body from amino acid precursors, primarily L-Tyrosine and L-Phenylalanine, requiring vitamin C and B-6 cofactors. 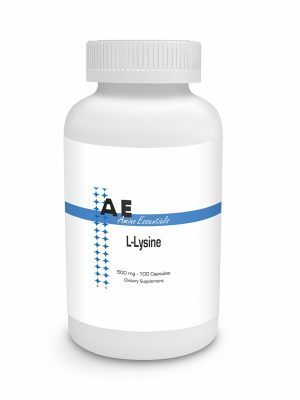 This product combines these important nutrients with other ingredients like Ginkgo Biloba and DMAE to support healthy neurotransmissions without stimulating side effects of caffeine or ephedra.